The Ford stand was dominated by the third generation Focus RS - a seriously hot hatch with a 2.3-litre turbocharged engine, four-wheel drive and of course the fabled RS badge. 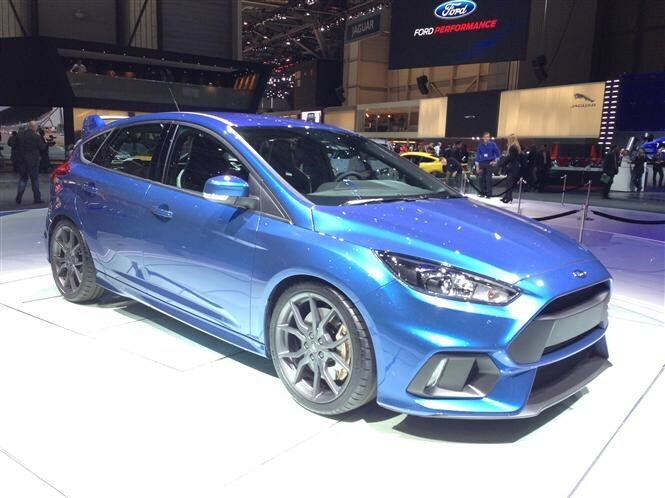 For the full low-down on the Focus RS, click here. Cars wearing the RS brand never really disappoint. While there are loads of good rivals out there, we're fully expecting the Focus to parachute straight into the top three at the very least. What better way to publish a statement of intent than to build a supercar? Ford claims it will have 20 performance vehicles in its line-up before long, and the GT is set to sit right at the top end of them. 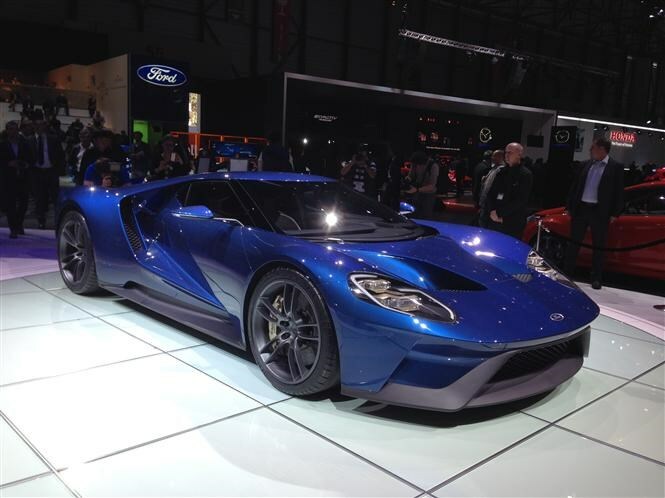 Expect a twin-turbocharged V6 petrol engine and - if the previous Ford GT was anything to go by - quite brilliant handling. We're the first to admit the EcoSport needed some work. Ford has acted by removing one of the only endearing things we found about this car - the rear-mounted spare wheel - and replaced it with a puncture repair kit. You can still have the spare as an option, though. Other tweaks appear to be a couple of new interior trims. For the full Ford EcoSport review click here. Unfortunately, the EcoSport needs far more work if it wants to do well in such a crowded market. This isn't a car built with the UK in mind, so there are compromises car buyers here simply don't have to make with other rivals.